A team of athletes has come together to represent the Lead the Way Fund in the 2010 Escape From Alcatraz Triathlon. Michael Mucciolo, the primary organizer, Greg Tarca, and Ryan Miller will handle the team operations and fundraising on the west coast. As the national Lead the Way Fund portal we have setup a donation button below for those who would like to support the team as they are tested in this grueling Triathlon. 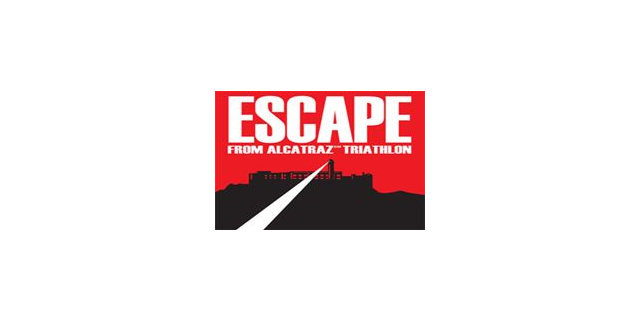 The 2010 Escape from Alcatraz Triathlon will take place on May 2, 2010 at 8:00am. 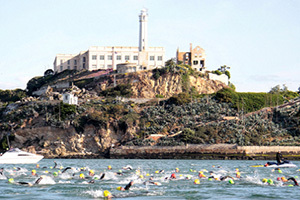 The Escape from Alcatraz Triathlon includes a 1.5 mile swim from Alcatraz Island in the San Francisco Bay. The race continues with an 18 mile bike ride out the Great Highway, through the Golden Gate Park, and concludes with an 8 mile run through the Golden Gate National Recreation Area. The finish is at The Marina Green. A new window will open in your browser.